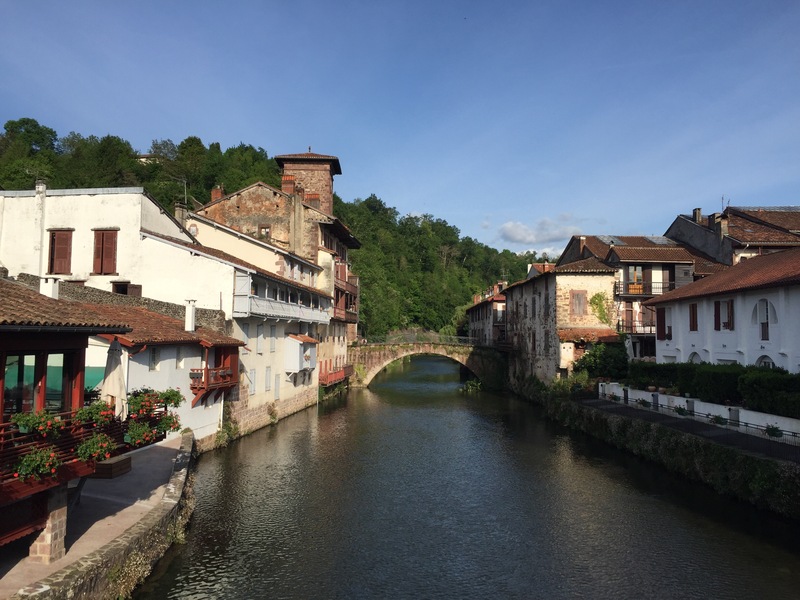 One of the French starting points of the Camino de Santiago, St Jean Pied de Port is in the Basque region in the south of France. It is a popular place to start as it is at the foot of the Pyranees mountains though only 148 meters above sea level which means on the first day of the Camino people have to climb over 1000 meters. At the top of St Jean Pied du Port is what was once a Citadelle and is now a school. And if you are careful you can tickle a trout in the river that crosses this small little town!